Savage Engineering is set up to provide quality components in a timely manner. 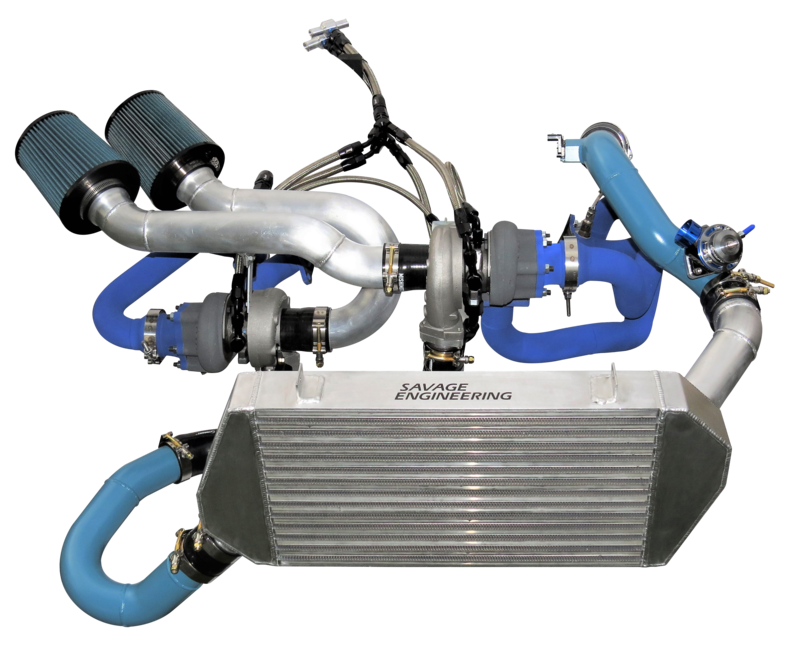 Not only do we provide quality products manufactured in house but we are connected with distributors that have access to a very wide variety of automotive performance and aftermarket components manufactured all over this great nation and beyond. We ask that you help us grow our listing inventory as your needs develop and we will work with our distributors to provide quality solutions to your projects. 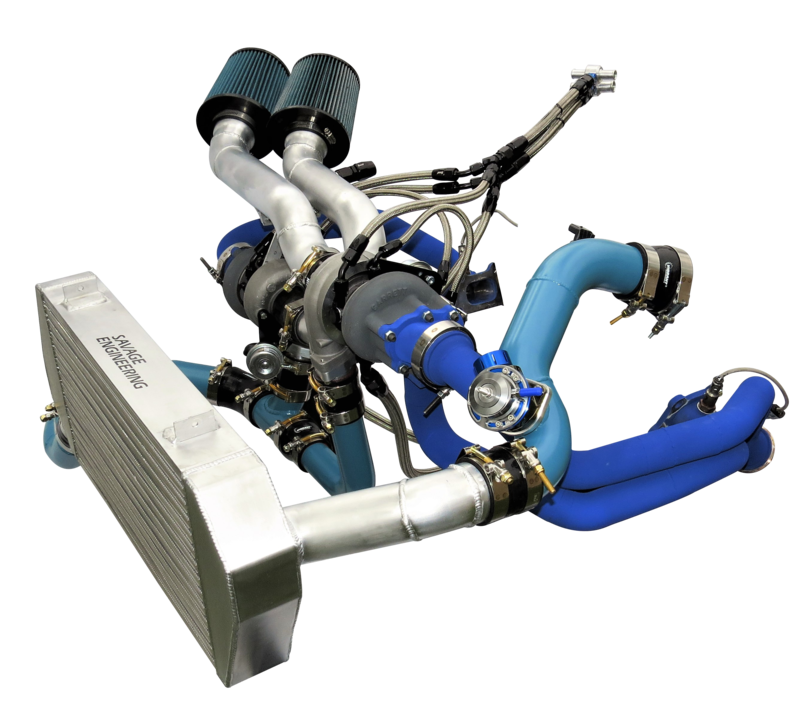 Count on Savage Engineering to satisfy your needs for performance automotive components along with professional engineering solutions as needed per individual basis. If you have a need for any component not listed on this site please contact us and help us grow our inventory. 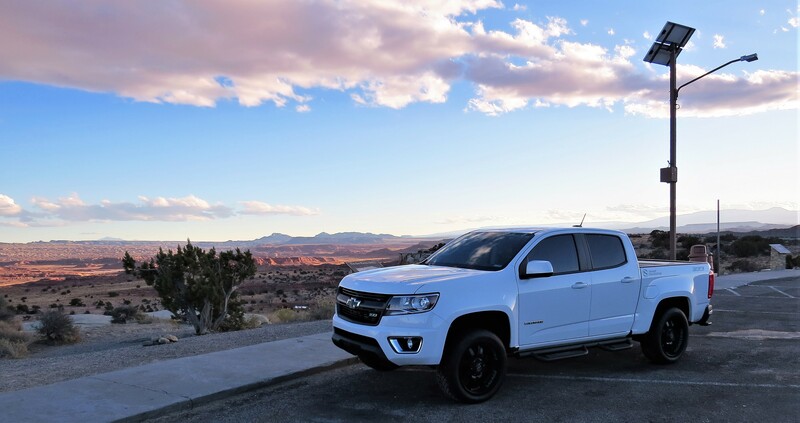 Using Twin Garrett GT2554R Turbochargers we were able to utilize the stock internals, exhaust, ignition, and cooling to comfortably add 100Hp and 170Ft-Lb Torque to the rear wheels of a 2017 Chevrolet Colorado Z71. More details in our Discussion tab.